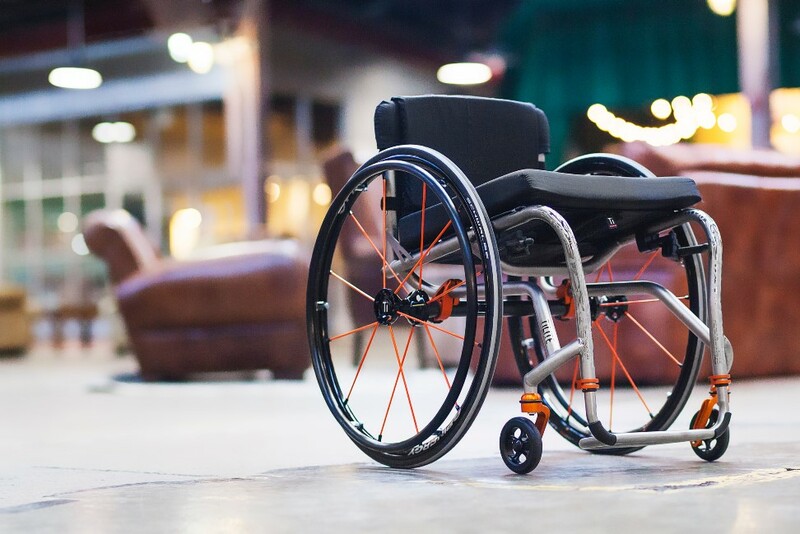 Tipology: ultra light wheelchair with axles folding system for indoor and outdoor use. This version, which frame is drawn and made-to-measure specifically only for the user, it is in evidence for the innovative open/close easy-to-use system, unique in its category, combined feature of extremely light folding, manageability and resistance, comparable to rigid frame wheelchairs welded frame made-to-measure. Top range model’s feature, designed for dynamic people who wants to preserve all conveniences offered by folding wheelchairs. Minimum encumbrance and extremely light (about 9 kg in lighter configuration), easy to load in car.Tipology : ultra light wheelchair with axles folding system for indoor and outdoor use. Syncro Motion Folding Axle, innovative Progeo concept. Sliding front height adjustment with standard fork support. Sliding front height adjustment with new fork support (free option). Starting from 9.8 kg approx. Starting from 9.0 kg approx. Starting from 12.2 kg approx. Starting from 9.6 kg approx. 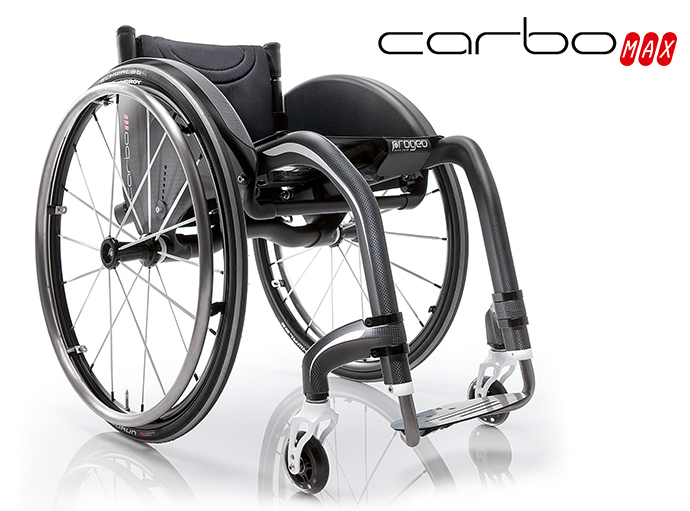 Carbomax Ala Rossa with opaque finish and carbon fibre integrated “AIR” Backrest. Innovative shapes of the frame and front adduction. Starting from 7.3 kg approx. Starting from 4.7 kg approx. 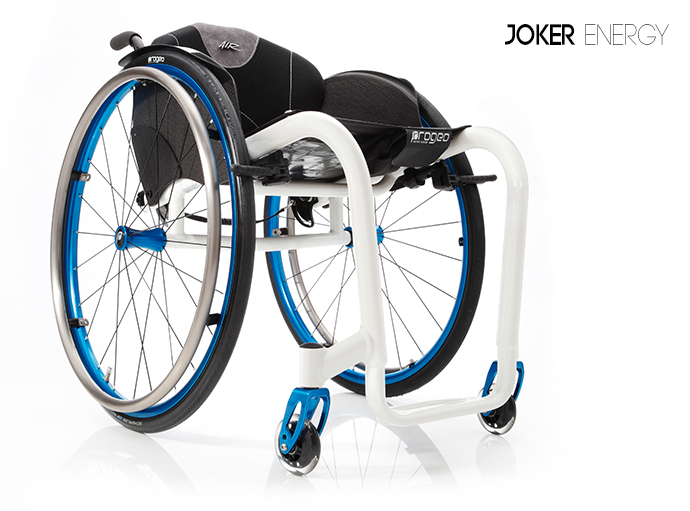 If you are looking for a rigid frame wheelchair that is manufactured solely for you, the answer is Joker Energy. A fully welded customised frame where only the backrest can be adjusted. 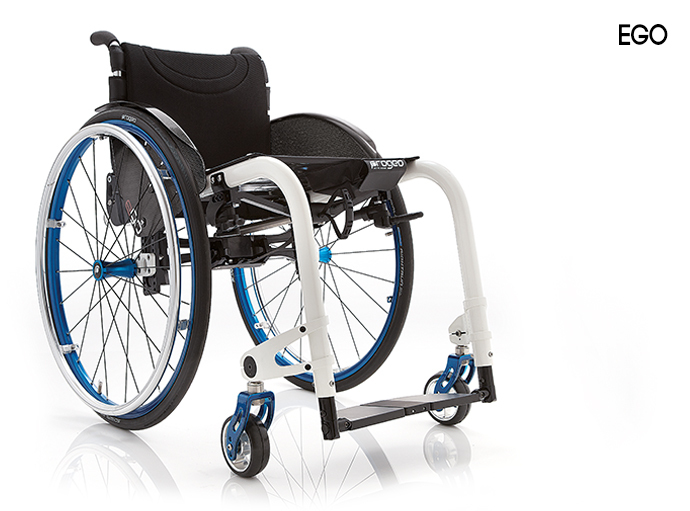 The elliptical section tubing improves rigidness to an eyecatching designed, extremely light and compact wheelchair. 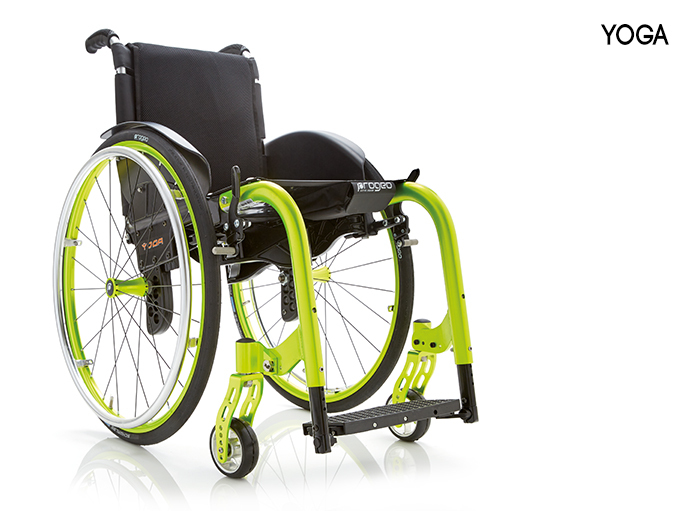 New carbon fibre AIR backrest (optional), exclusive for the line of Progeo’s rigid wheelchairs. It approximately keeps the weight haracteristics of the version with upholstery and it allows all adjustments for a optimal posture. Frame with adjustable footplate (optional). Swept Caster Arm with bullet caster housing reduces weight and adds yet more style.Zero Play Camber Plugs give a much tighter feel to the chair like sport suspension in a car. CNC machined from billet aluminum to the highest tolerances, they remove any side to side movement from the rear wheels.TiShaft Back Release Bar makes folding and unfolding the backrest easy from any angle.backrest easy from any angle.